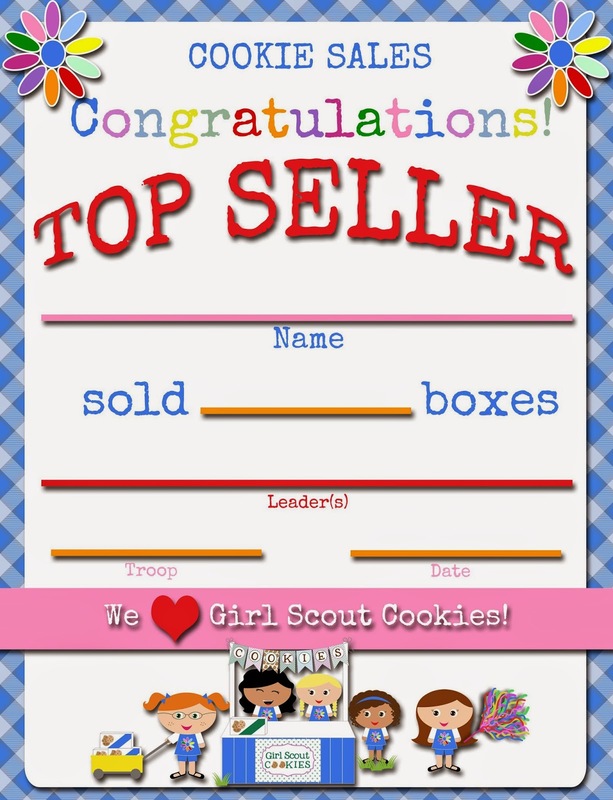 I've had some requests for a Daisies Top Seller Cookie Sales Certificate, so here it is!!! Subscribe to my posts by email! Can you please modify it for 2015? Thanks! Hi Amy! 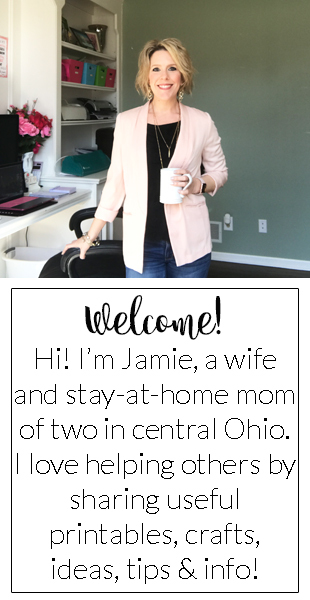 Here is the link to the new version...I decided to leave the date/year off of my designs now so I don't need to worry about updating them (lol! ), so it just has "Cookie Sales" at the top: https://drive.google.com/file/d/0B-BnXMbOyHAtaGktUmo4MjB0Tkk/view?usp=sharing. Is there one for Brownies, etc? Thanks! Is there one for the Brownie level yet? Thank you for the brownie certificate - I really appreciate it! These are amazing! Do you have the ability to make one for the older girls? I have some Cadettes and Seniors that are still selling cookies =) I'd like to present these awards at our bridging ceremony for the top sellers from each troop. THANK YOU!